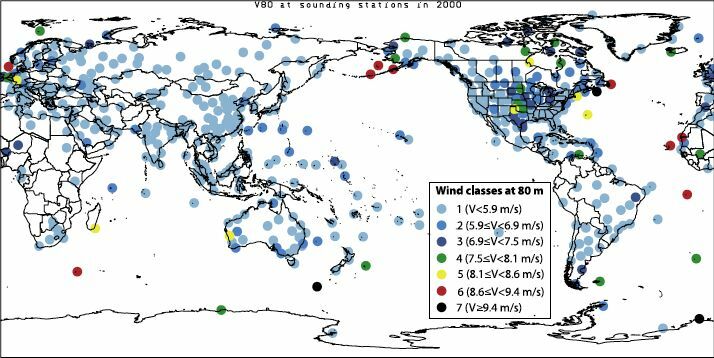 and from Archer, C. L. and M. Z. Jacobson, 2005: Evaluation of global windpower. J. Geophys. Res.-Atm., 110, D12110, doi:10.1029/2004JD005462.